Anybody Surprised It Hasn't Happened in More Cities? Hosts DJ Envy, Angela Yee and Charlamagne Tha God were interviewed during the launch of their weekend show. See it below. What does it sound like to you? 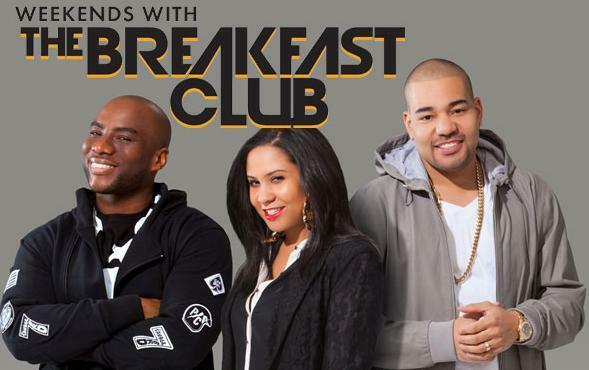 UPDATE Since we first posted this story: Rhythmic CHR “Hot 98.3” KOHT Tucson will be picking up “The Breakfast Club” from “Power 105.1” WWPR-FM New York for mornings beginning Monday, August 26. Are they popular outside of New York City? Many people know them through the TV projects the three hosts have or had going on between MTV and VH1. They are expanding their personal brand through television and social media. So more syndication makes sense. Their weekend program which is syndicated by Premiere Networks on Clear Channel Media + Entertainment stations which includes home base Power 105.1 in NYC ...and more than 30 radio others stations including: WGCI-FM/Chicago, WUSL-FM/Philadelphia, WJLB-FM/Detroit, WBTP-FM/Tampa and WKKV-FM/Milwaukee. In addition, the program is heard on iHeartRadio.com and all their mobile device apps. “Syndication is every radio personality’s dream," the on-air trio said at the time. "...we will continue to make our dreams reality. Thanks to Premiere and Clear Channel Media and Entertainment for this incredible opportunity! We love providing fun, compelling content and are excited to expand it across the U.S."
Doesn't sound like they are settling for just three hours on the weekends. When could more stations happen? Sooner than you think. As long as it doesn't take away from the New York "flava" of the show. New Yorkers have proven that they HATE syndicated radio. But it's OK if it originates from their city. But let's look at afternoon personality T-Roy of Jacksonville's Hip Hop station 93.3 The Beat (WJBT) who is heard all over the country including Milwaukee. 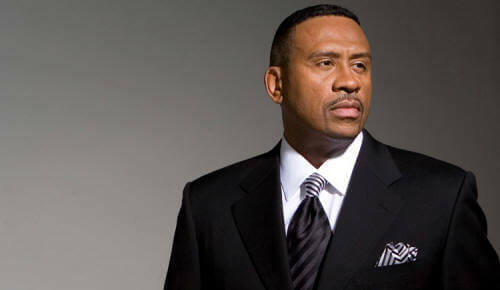 Also see Frankie Darcell, the former and now once again Detroit on-air personality. She broadcasts a different version of her afternoon program to the Mix 92.3 listeners in the Motor City than the show she does in Philly at WDAS FM. ...and they air at the same time!